JOKING AROUND AT STARCAMP 2019! 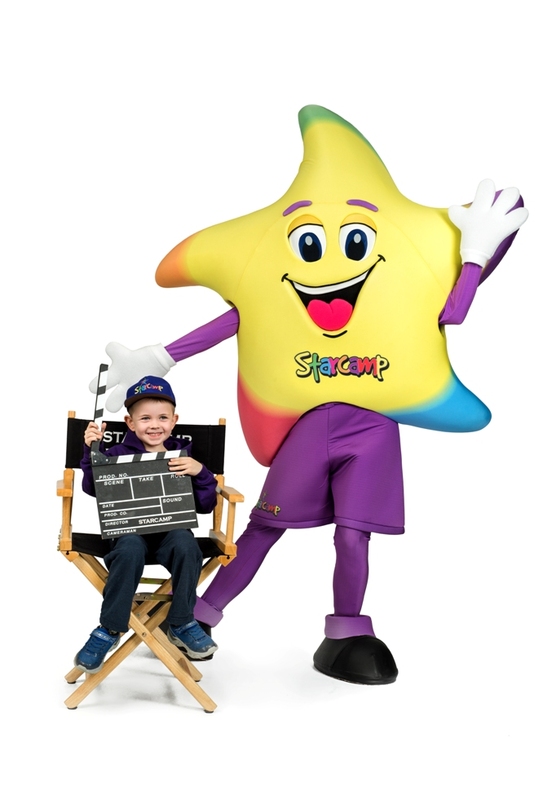 Camp games, singing, dancing, acting and confidence building have always been the staple ingredients behind the infamous, award winning summer camp that is STARCAMP. In recent times they have added Magic for all those budding magicians, news reporting, interviewing, band practise, superhero masterclasses, starlympics, mindfulness, arts and crafts and now – Comedy. The week is jam packed with all children’s favourite things to do. 2019 will also highlight some Toy Story 4, The Lion King, Mary Poppins and David Walliams Gangsta Granny for the older kids. There will be George Ezra sing-offs, Disney classics and pop galore. 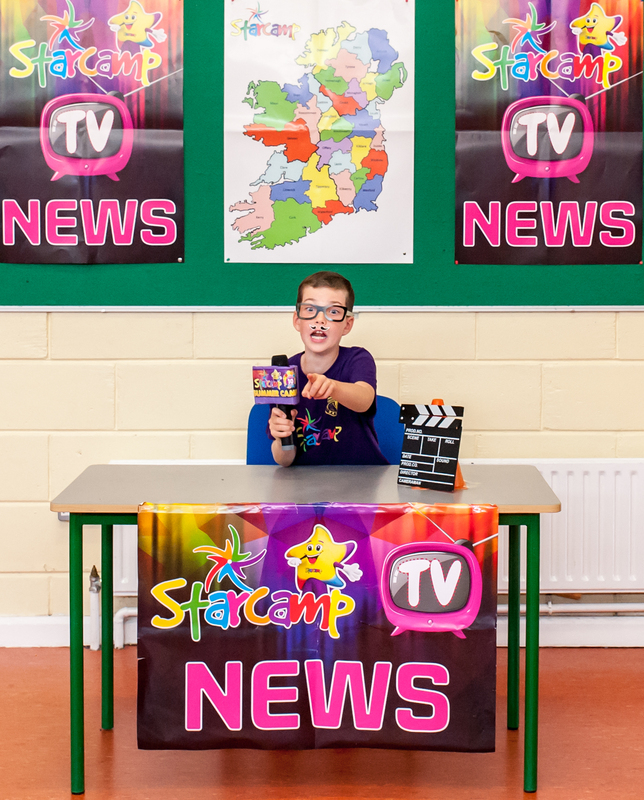 Starcamp leads the way as Ireland’s number 1 and only nationwide performing arts camp and this year it will run in almost 220 towns nationwide. Staff at STARCAMP HQ are currently working flat to ensure the most wondrous and best experience to date for all children aged 4 to 12 nationwide. The camp runs for 5 days from 9:30 – 2:30pm and children are sub divided into their own age groups for advancing programs. STARCAMP is also a clear favourite amongst Ireland’s celebs – Rachel Allen sent her child “My daughter took part in Starcamp and really, really enjoyed it, all the teachers were so kind and encouraging to the children and they put on such a great show at the end.” Pamela Flood had this to say “My little man had his 1st day at the FANTASTIC STARCAMP today! He absolutely LOVED IT! Well done to all. STARCAMP really does live up to its incredible reputation. It is the must do Summer camp for all children. It’s not like any other.” Others who regularly speak highly of it include Ryan Tubridy, Jedward, Elaine Crowley, Ramona Nicholas, Alison Curtis and so many more. 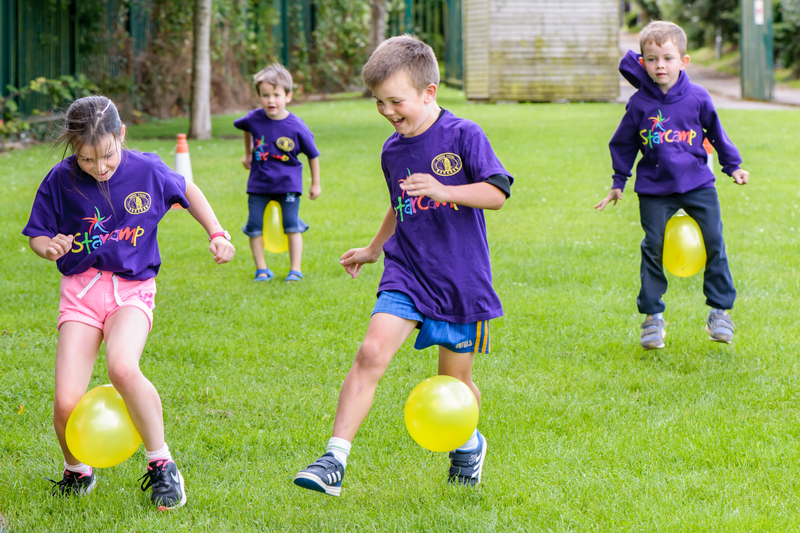 STARCAMP has become a household name as parents ensure their child’s place as early as November of the previous year, so make sure to secure your child’s place as most of their nationwide camps will be full by the time you go to book! If you book your place this February – you will be in the draw to win a fantastic 5* Luxury Family Break to Druids Glen Hotel & Golf Resort for 2 adults & 2 children! Check out their facebook page www.facebook.com/starcampireland or their website www.starcamp.ie for details. This entry was posted in Summer Camps. Bookmark the permalink.